Gennady Golovkin's still not satisfied. But nearly everyone else is. When the consensus middleweight champion left the T-Mobile Arena ring after a bout with Canelo Alvarez on September 16, 2017, he was happy he'd retained his cadre of belts via split-decision draw but frustrated he'd been denied a win many ringsiders felt he'd earned. Fast forward 364 days to Saturday, and it was a familiar vibe for the Kazakhstan native. The difference this time is the post-fight duffel bag was a great deal lighter without the WBA (super), WBC, IBF and IBO belts—and his cinnamon-haired opponent had every reason to celebrate, rather than rationalize, the result. Golovkin and his entourage hightailed it to the locker room following a majority-decision loss that cost the 36-year-old both his title jewelry and the unbeaten resume he'd been polishing for the last 13 years, eschewing the traditional post-fight interview with HBO analyst Max Kellerman. His petulant reaction, however, did little to kill the buzz nearly everyone else was enjoying after 36 more minutes of gloved combat that certainly equaled, and in many ways exceeded, the original. And the almost universal reaction in the aftermath? Yeah, these guys have got to get together again. "It wasn't a case of either fighter dominating," said Doug Fischer, The Ring's editor-in-chief who steered his company's pay-per-view broadcast. "We've got to have a third one," Fischer said. "If you're a boxing fan, you've got to clamor for a trilogy here." For ample evidence, look no further than the Saturday scorecards. 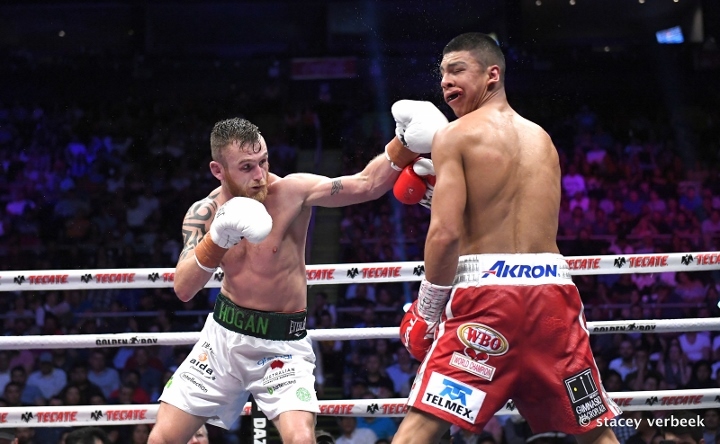 Unlike last summer, when Adalaide Byrd's ridiculous 118-110 vote for Alvarez became the fight's biggest takeaway, the back-and-forth nature of the sequel was accurately interpreted by the judges. Glenn Feldman scored it six rounds apiece to end at 114-114 but was overruled by Steve Weisfeld and Dave Moretti, each of whom saw it 115-113 (seven rounds to five) for Alvarez. In fact, both Weisfeld and Moretti scored the 12th round for the winner, who landed 21 punches to Golovkin's 20 in the final three minutes, according to CompuBox. If either had leaned the other way, the result could have been a second straight draw. The deposed champ won't agree, but it's better that they didn't. Where consecutive stalemates may have left an inconclusive feeling for fans clamoring for a winner, the threadbare decision in Alvarez's favor simultaneously solidifies his standing as the sport's top active attraction and amps up the enmity that had already developed between the formerly amiable rivals. They embraced following Saturday's final bell, but the bitterness symbolized by Golovkin's quick exit is precisely the kind of accelerant that fuels promotional hype machines perpetually seeking new angles. Alvarez is already on board for a third match, telling Kellerman: "If the people want another fight, we'll do it again. We'll do it again, no doubt." And assuming Golovkin cools his heels and ultimately signs a contract, the two rivals will enter rarified air reserved for some of the sport's most recognized pairs and guarantee that they'll be prominently mentioned on one another's International Boxing Hall of Fame plaques. After all, heavyweights Muhammad Ali and Joe Frazier laid much of the foundation for their careers over 41 rounds in the ring between 1971 and 1975, while welterweights Ray Leonard and Roberto Duran did the same across three fights of their own from 1980 to 1989. The careers of Arturo Gatti and Micky Ward were defined by their three apocalyptic fights across 13 months in 2002 and 2003, and Manny Pacquiao and Juan Manuel Marquez took it a step further, fighting four times in three weight divisions between 2004 and 2012. Of course, there's no guarantee a third encounter will rise to those levels. 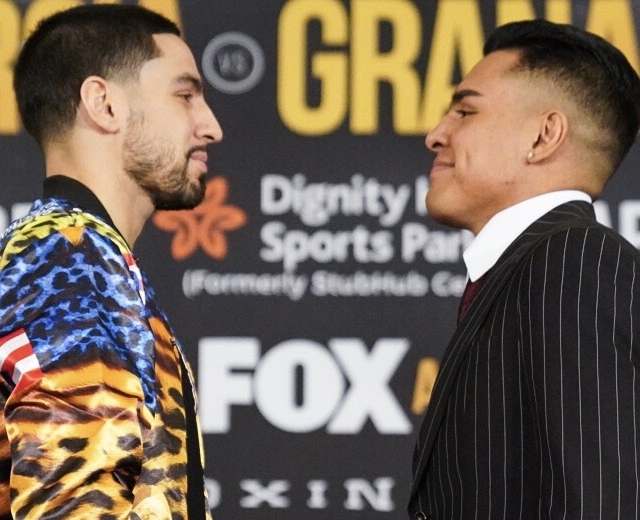 But given the finesse of their first encounter and the ferocity of their second, it's pretty close to a lock that Alvarez and Golovkin—who combined to throw 1,501 punches, landing 436—will find something worthwhile to offer the paying customers regardless of the venue. And for Golovkin, it's the only way to finally leave a ring content. 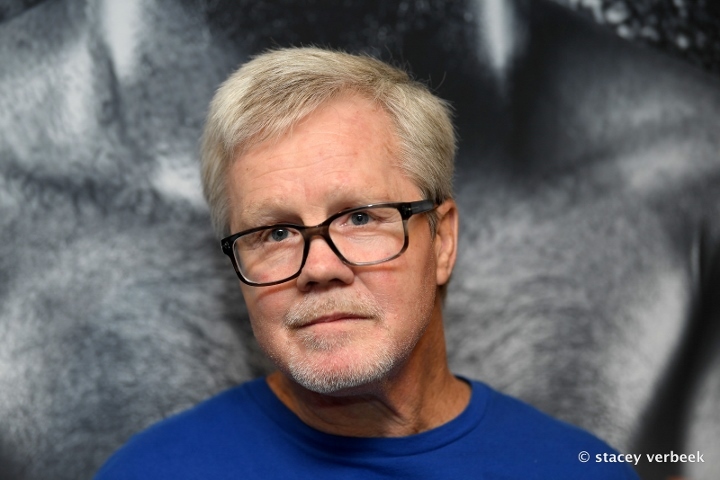 "It's easy when you're winning," said Kevin Kelley, a former featherweight champion, on The Ring broadcast. "He could do another fight and get himself a chance to show what happened [Saturday] was wrong. The only chance he has to do that is with a trilogy."